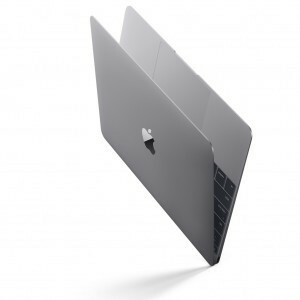 Apple has released its new MacBook in a 12″ screen size, with Retina, and an amazingly thin and lightweight design. Apple continues to amaze at how it innovates all of its previous technology to get smaller, faster, more energy efficient — and now totally fan-less. A fan-less design was something that Steve Jobs wanted to some time, and now that vision has been realized in the laptop. Some could argue it was already achieved in the iPad and iPhone, but let us for a moment assume that the intent was in some sort of PC / Laptop form factor. 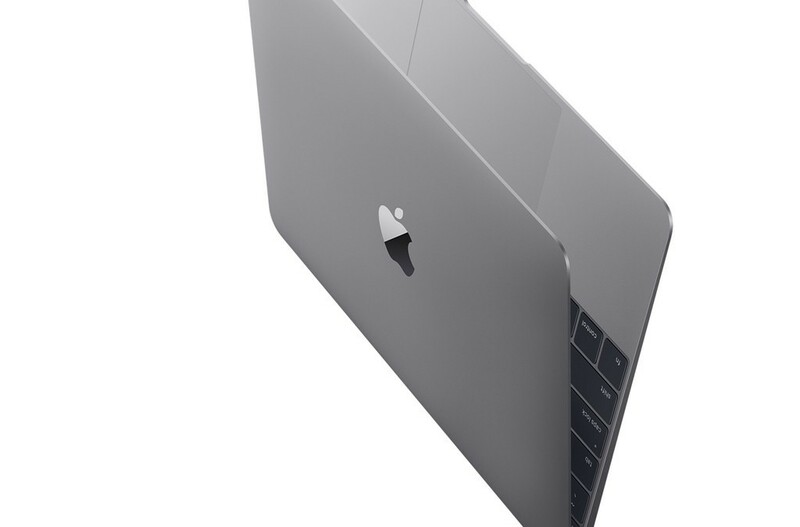 However, the new MacBook strikes me for another reason specifically from a design perspective. It is the Apple Logo itself. The design images would show that the illuminated feature we have come to recognize with MacBook products has been removed with a more iPad looking design in its place. That of a colour matched logo — silver, black, or gold. So besides the fact that there is no more lights on the back, why would I point this out? I guess the engineer in me would say it is an obvious change because the screen is so thin that they had to abandon this design element as it was not practical or possible. Duh. However, the designer in me says there is something more at foot here. In looking at Apple products for some time it has become obvious to many that Apple tests ideas or changes design concepts from an end-user perspective well in advance to allow users to slowly adjust to a new paradigm. Let’s think for a moment. The iPod led nicely into everyone understanding the iPhone, just as the iPhone led everyone into understanding the iPad. Now, most people cannot imagine their lives without some or all of these devices in their unique offering. Therefore, let us think a little deeper into the meaning of this logo feature change. The logo looking more like an iPad and the colour options now the same as the iPhone and the iPad make it easier for everyone to see it as the similar ecosystem. Instead of seeing them as entirely unique, you begin to see them as more similar with unique use-cases. Let me push this a little further. If you are to accept the above that now all your devices are similar or equal aesthetically, why not have them same at a functional level? To be more direct, I am speaking about the operating system. Apple has been known to consolidate product lines and operating systems in the past. This could be an echo into the future of that plan with the operating systems. Features such as Hand-Off and other overall aesthetic design queues have signalled this is a likely path. Now we are seeing it in the hardware. So although this may be a very simple and understated design change, like all things at Apple, it is done with intent. Their usual intent is leading their customers to understand their products and how they fit into their lives. Therefore, these colours and logo changes may be them helping us down their new path.